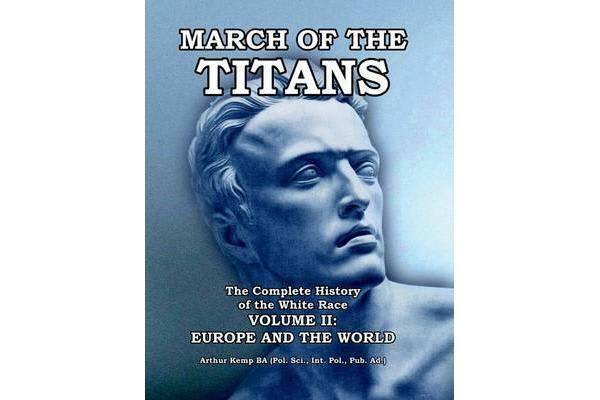 The complete history of the white race, spanning 350 centuries of tumultuous events. This is a story-of vast visions, empires, achievements, triumphs, reckless blunders, crushing defeats, and stupendous struggles. Most importantly, revealed in this work is the one true cause of the rise and fall of the world’s greatest empires – that all civilizations rise and fall according to their racial homogeneity and nothing else-a nation can survive wars, defeats, natural catastrophes, but not racial dissolution.